Professional massage by Juan, a fully qualified male masseur. Various types or massage are available: holistic, relaxing, Japanese, Thai, Shiatsu, sport, deep body, chocolate, aromatherapy, etc. Out-call service to your home or hotel in Playa del Ingles, Maspalomas and the rest of Gran Canaria. In-call available at Av. Tirajana 33H, on the right side of CajaSiete bank. R on 22-Nov-2018 | Reply	Problem with this review? Blas on 14-Jan-2018 | Reply	Problem with this review? Derrick on 23-Feb-2017 | Reply	Problem with this review? “This guy is amazing! He is a truly warm-hearted therapist for refreshing your body and soul. 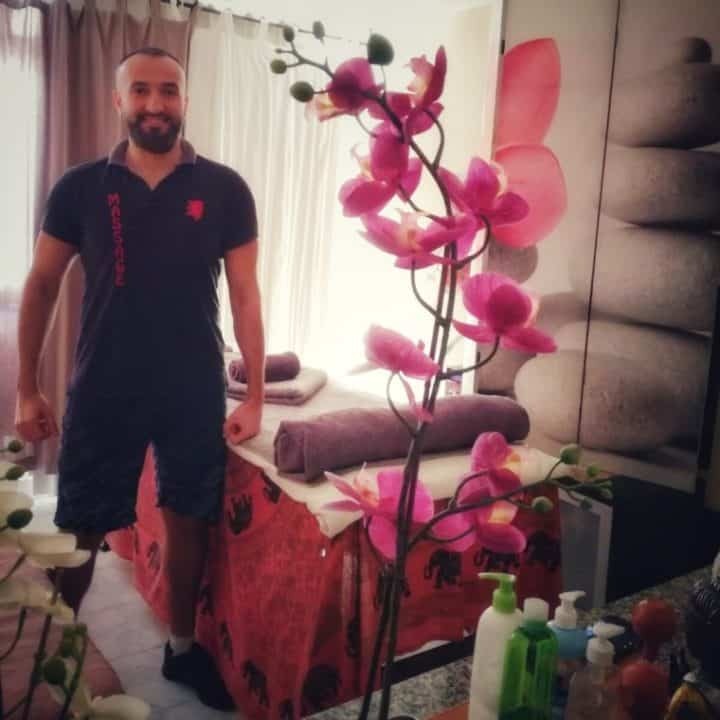 His service and various massages are the best choice for travellers on Gran Canaria ever. Warm recommendation and best regards for Bran! Michael on 29-Oct-2016 | Reply	Problem with this review? Harry on 23-Oct-2016 | Reply	Problem with this review? “The best massages I've ever had! Bran is truly professional. I have tried many types of massage and terapeutes but i have never had any better experience!! John on 23-Mar-2016 | Reply	Problem with this review? Jose on 02-Nov-2014 | Reply	Problem with this review?